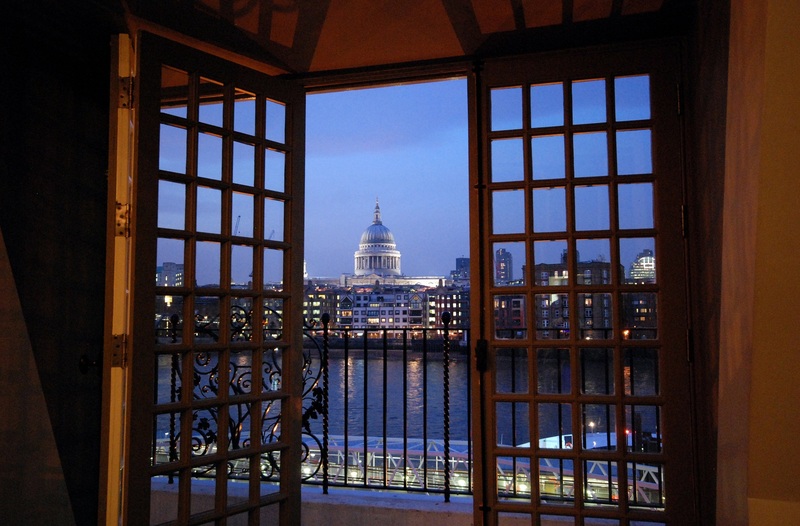 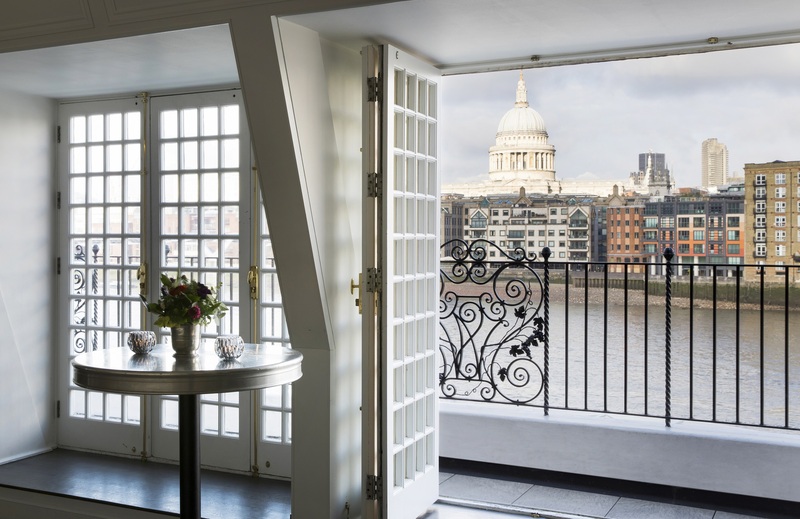 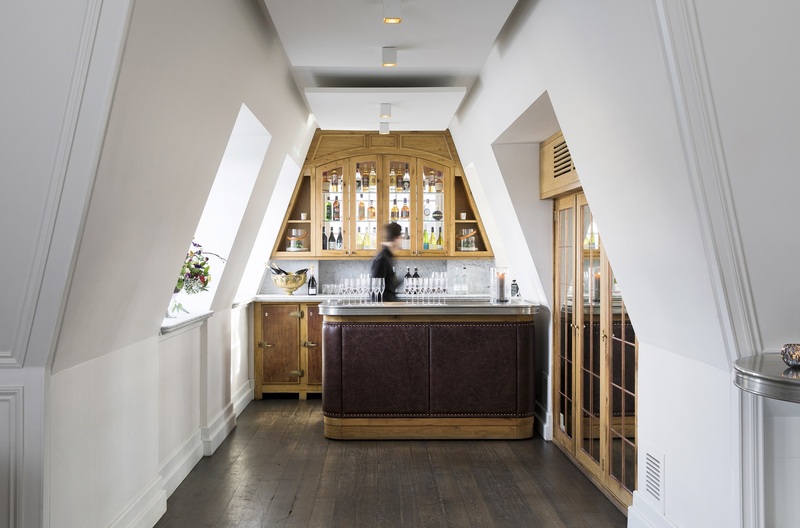 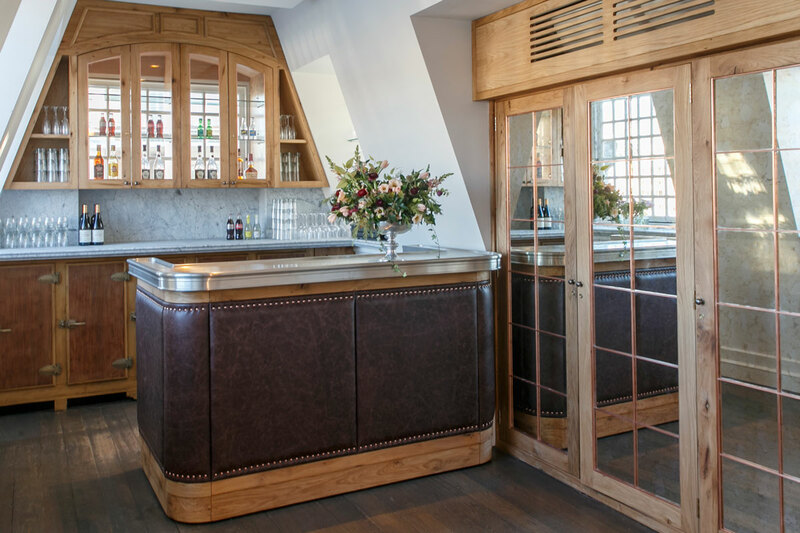 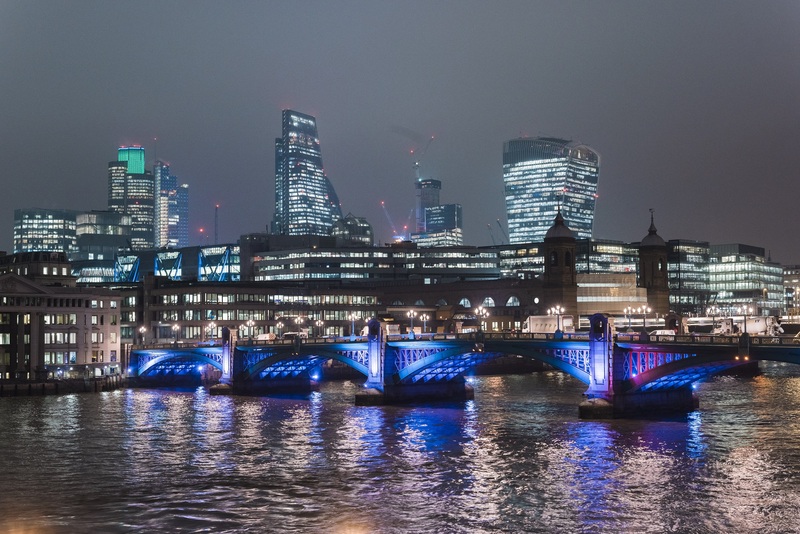 Looking out onto St. Paul’s Cathedral, the Thames and, of course, the Globe Theatre, our top floor Balcony room has a private balcony allowing your guests an exclusive space from which to take in London. 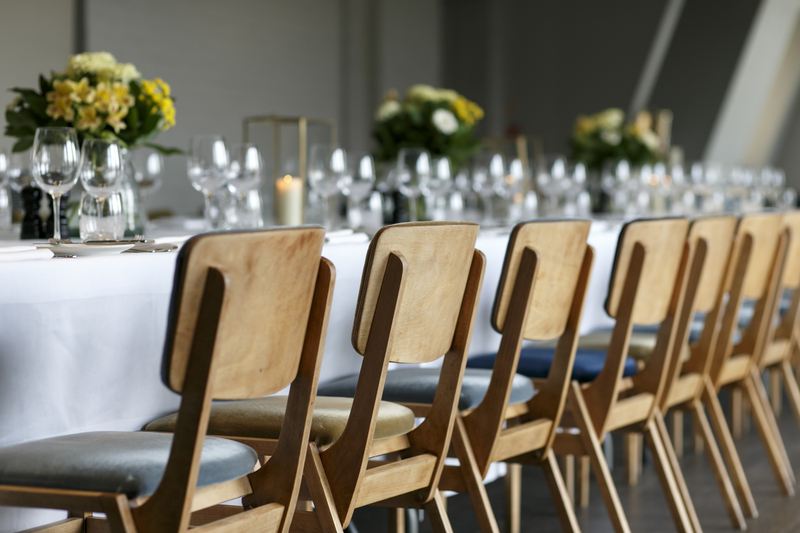 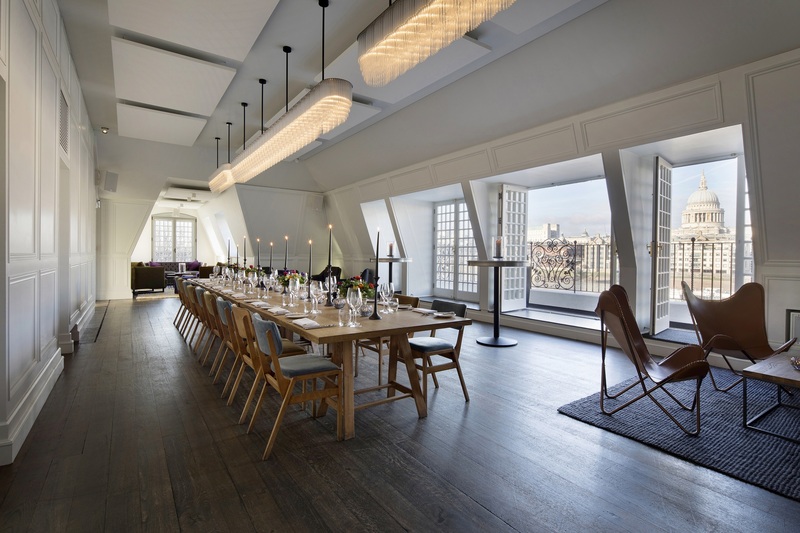 If it’s a sit down affair, whether for a meeting or dinner, then 70 guests can be accommodated comfortably. 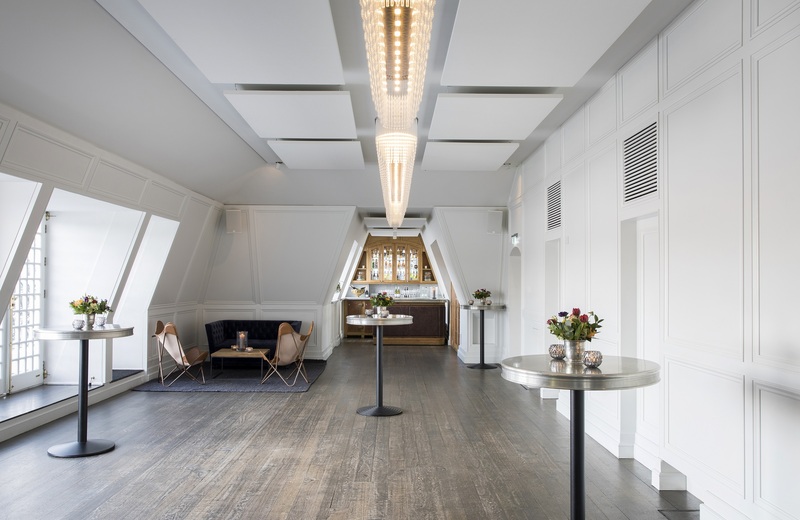 If you are hosting a standing reception then 120 guests can enjoy the space. 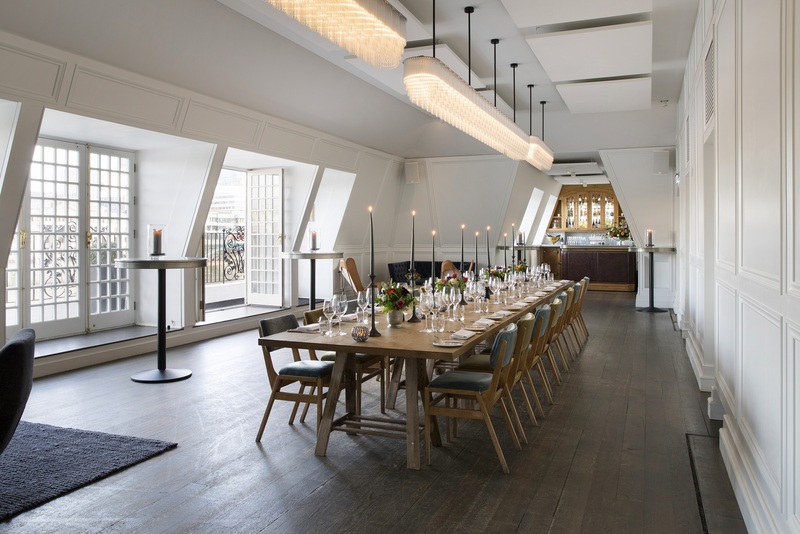 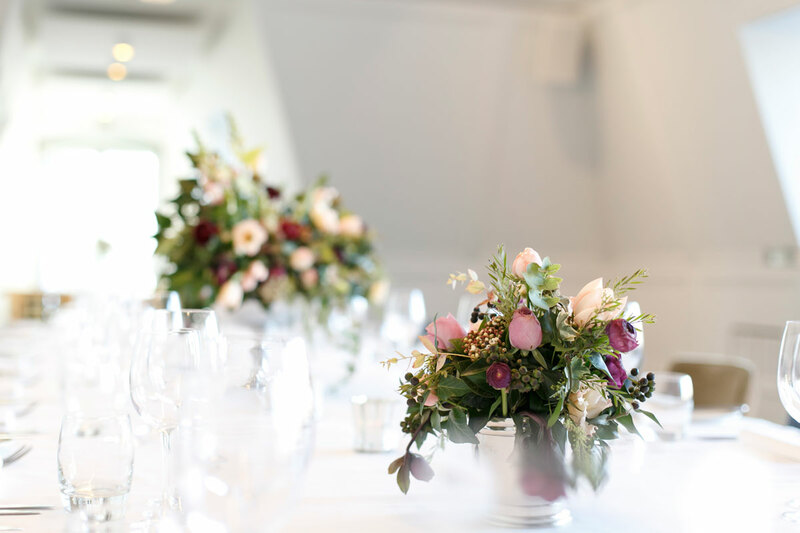 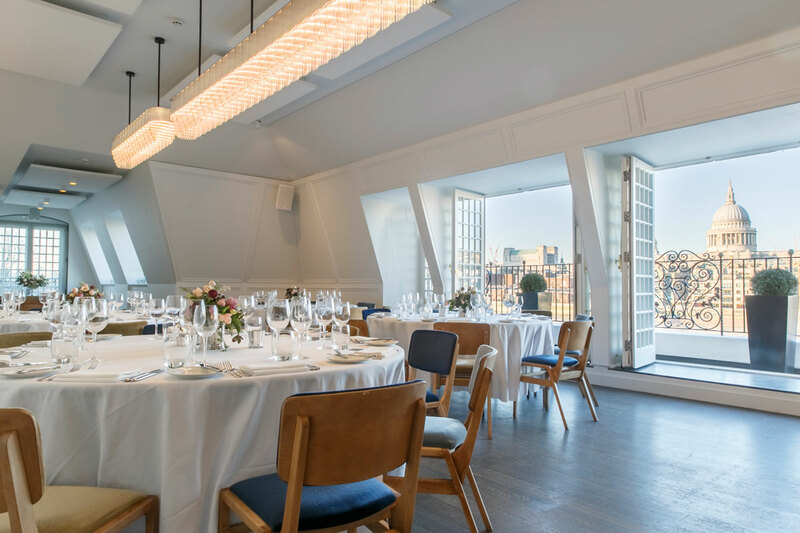 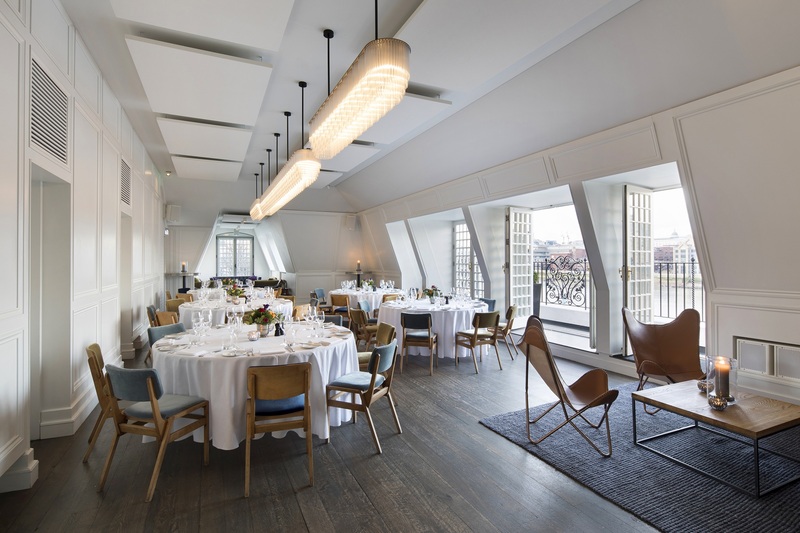 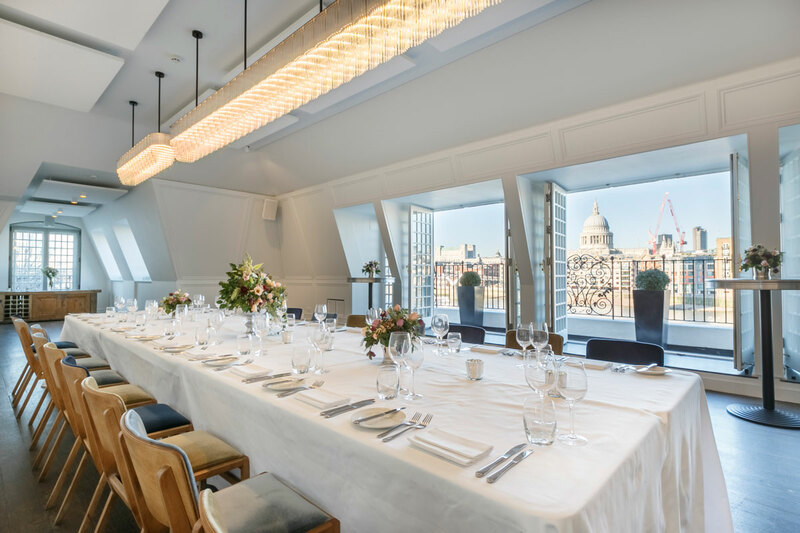 The Balcony Room overlooking the world-famous Globe theatre is one of the most romantic wedding venues in London, we are fully registered for weddings – all you have to do is find your Romeo or Juliet!